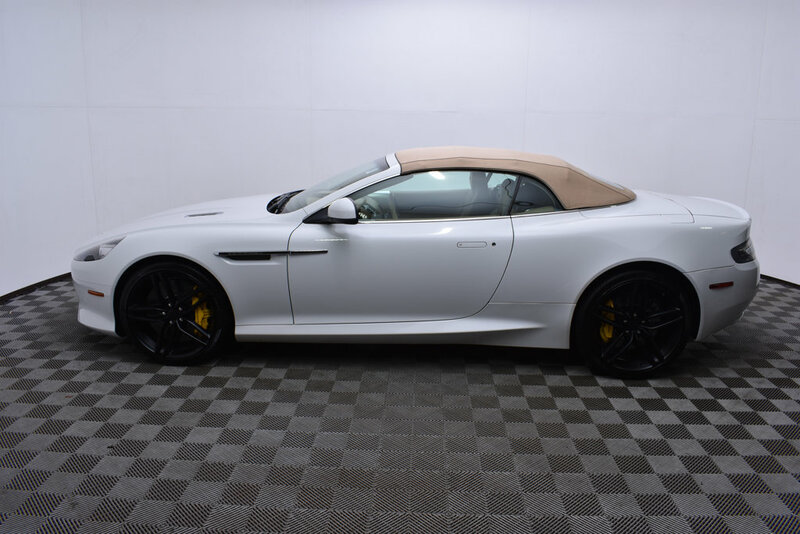 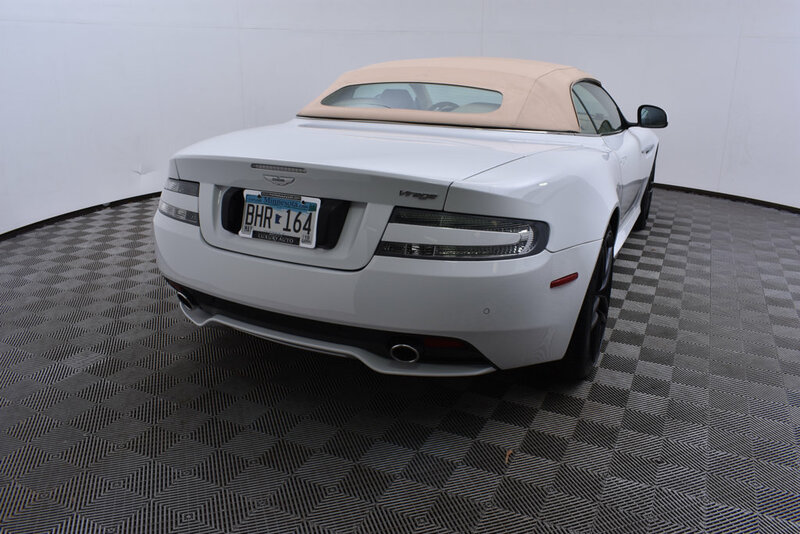 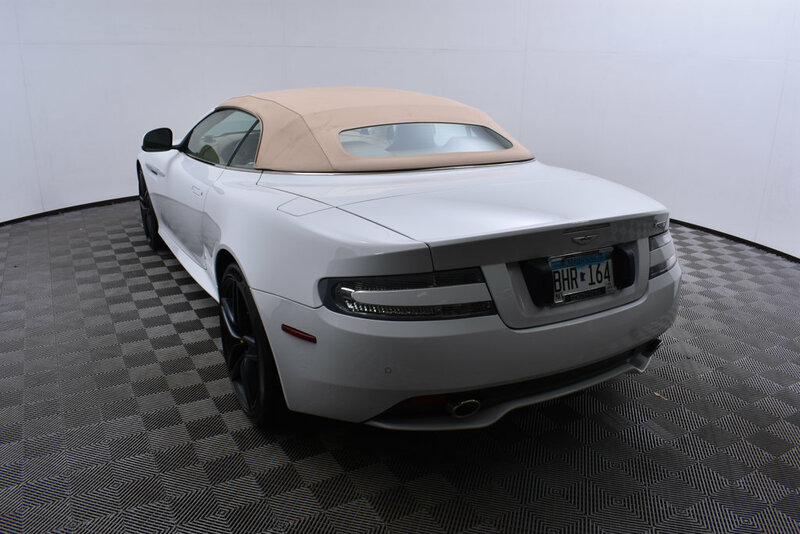 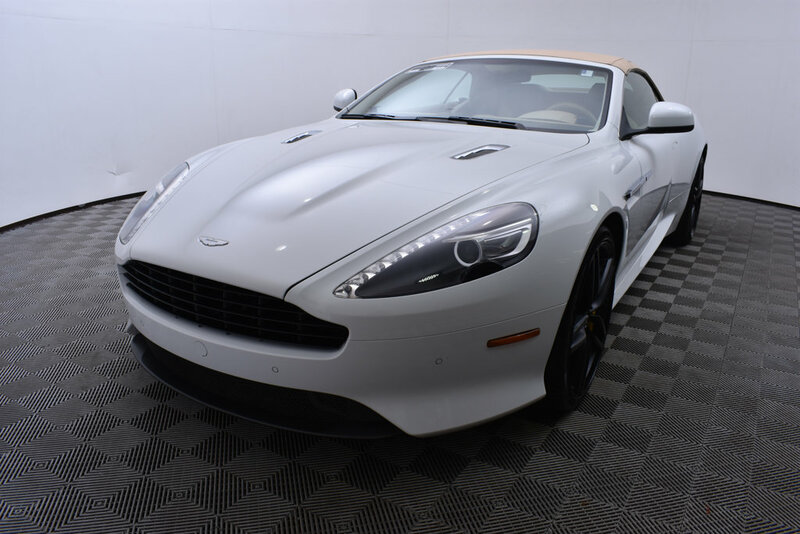 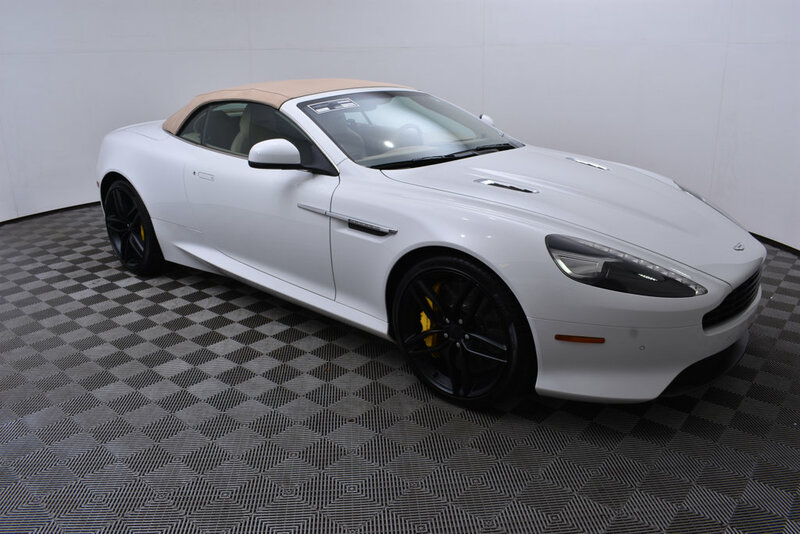 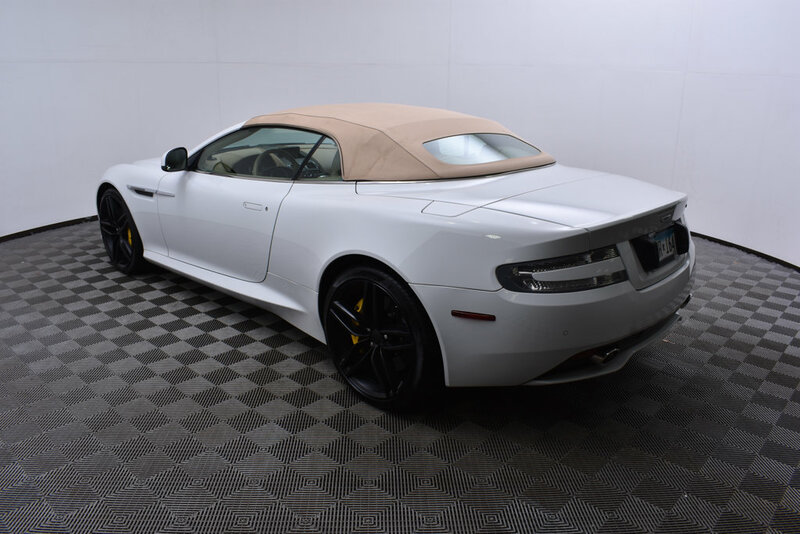 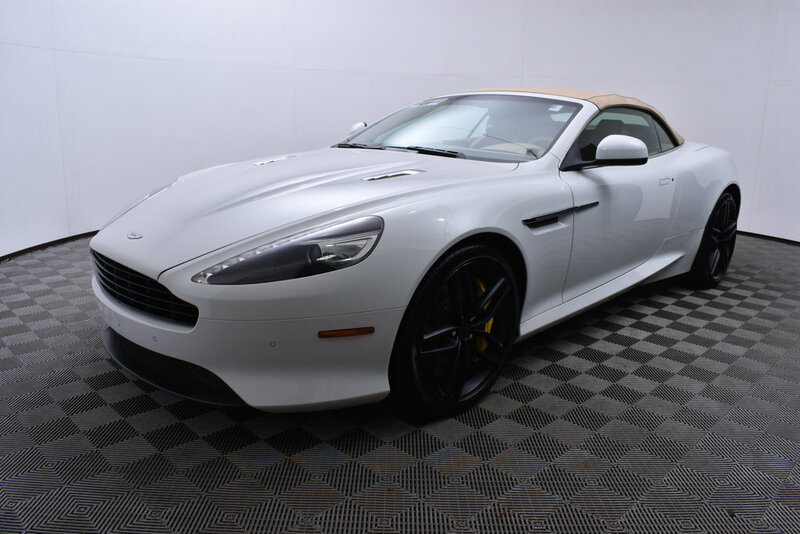 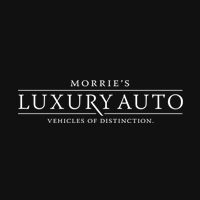 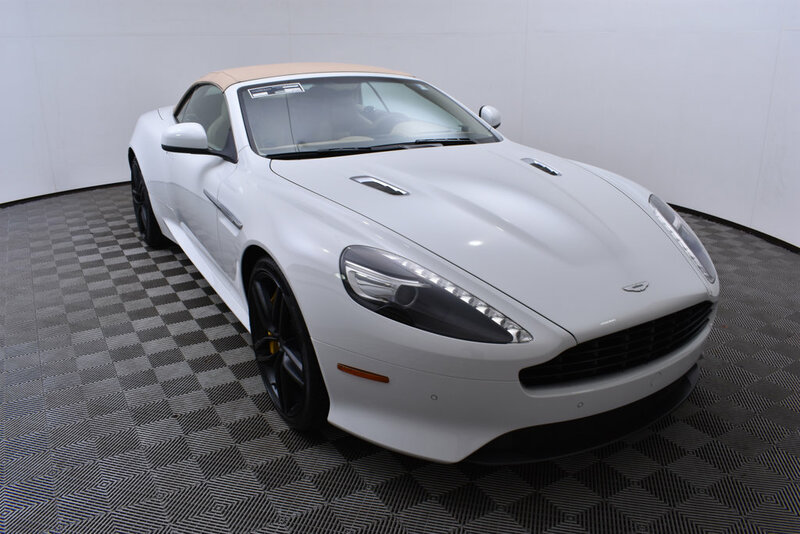 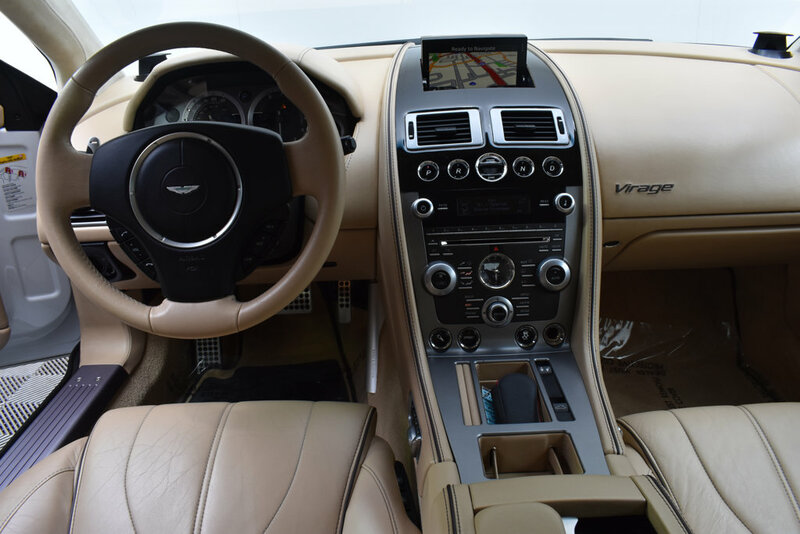 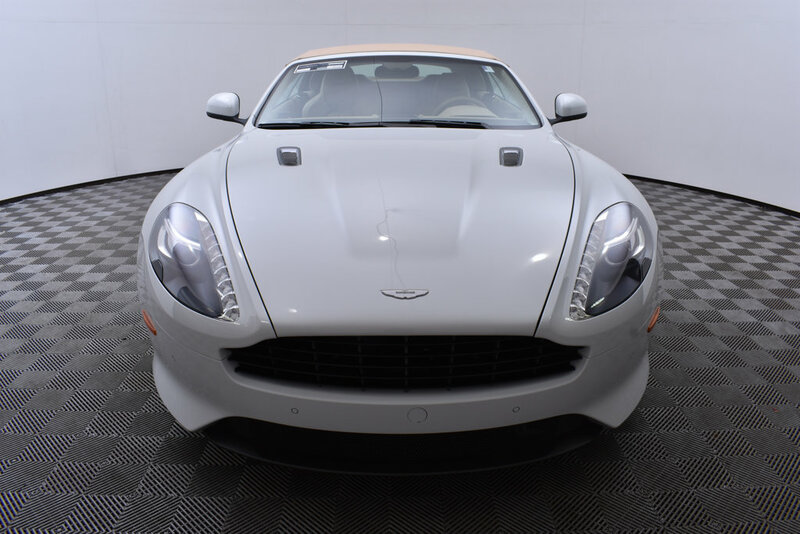 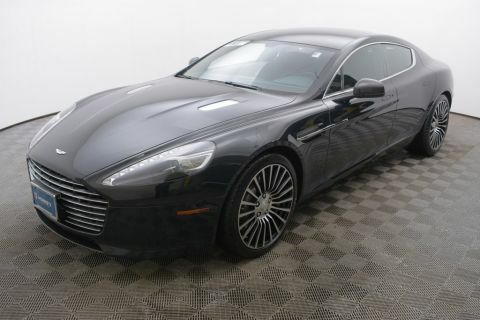 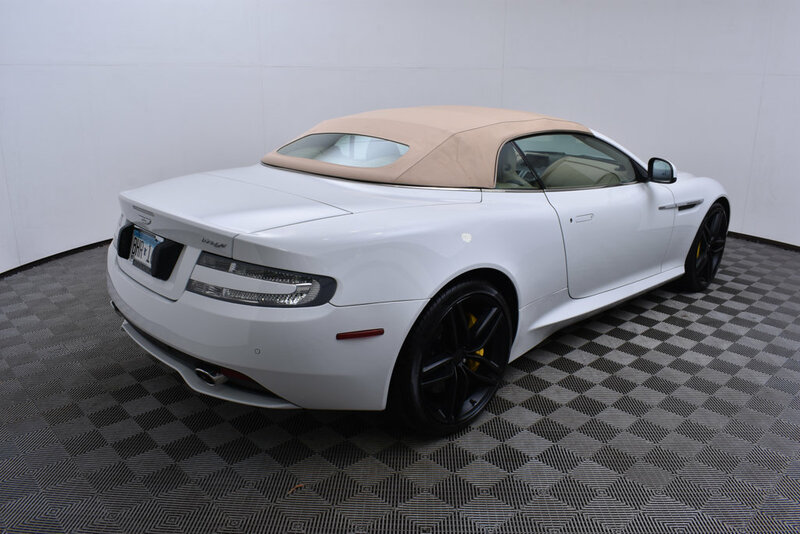 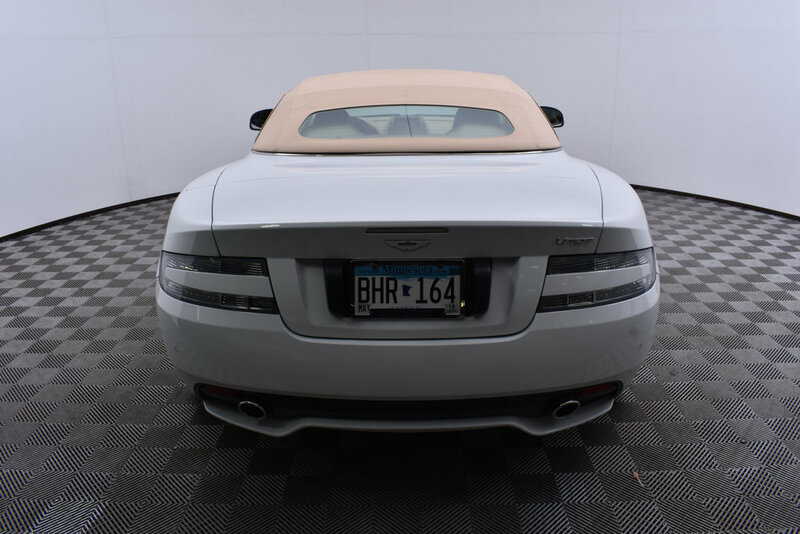 Morrie's Ultra Luxury is proud to present this 2012 Aston Martin Virage Volante. 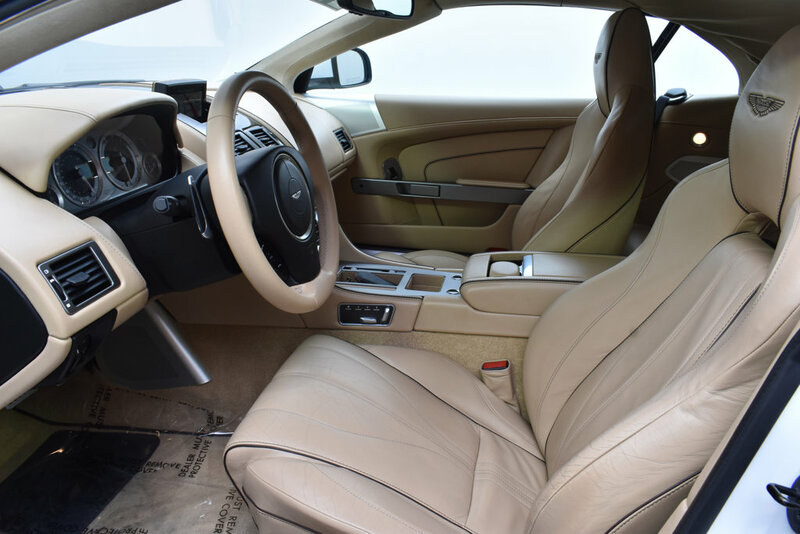 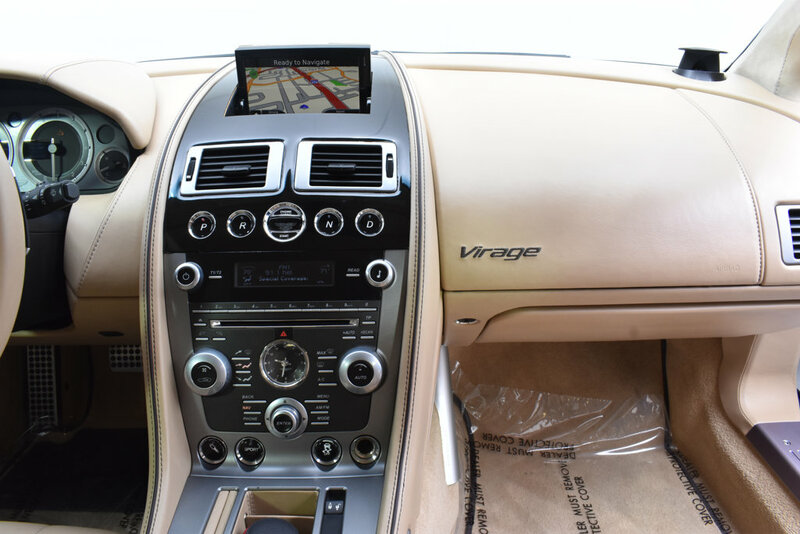 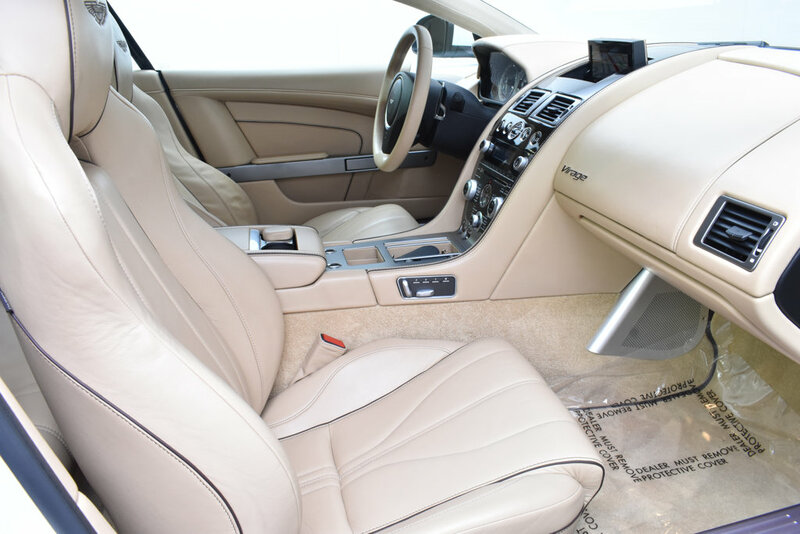 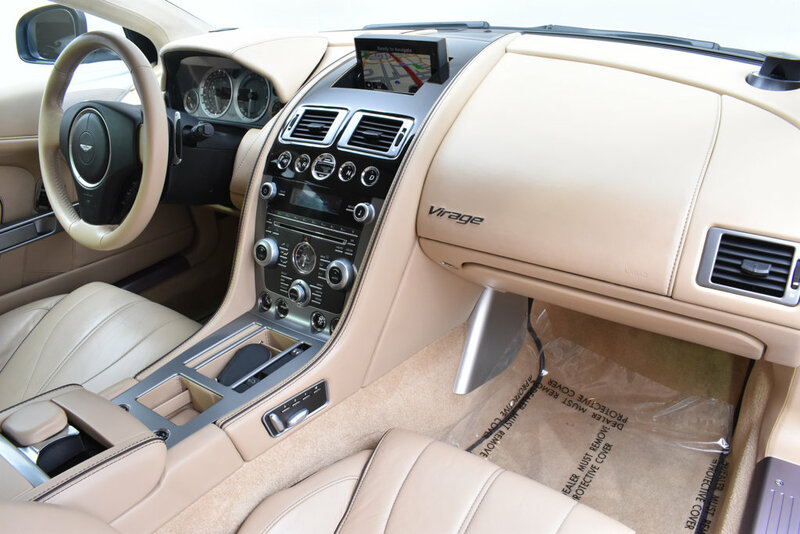 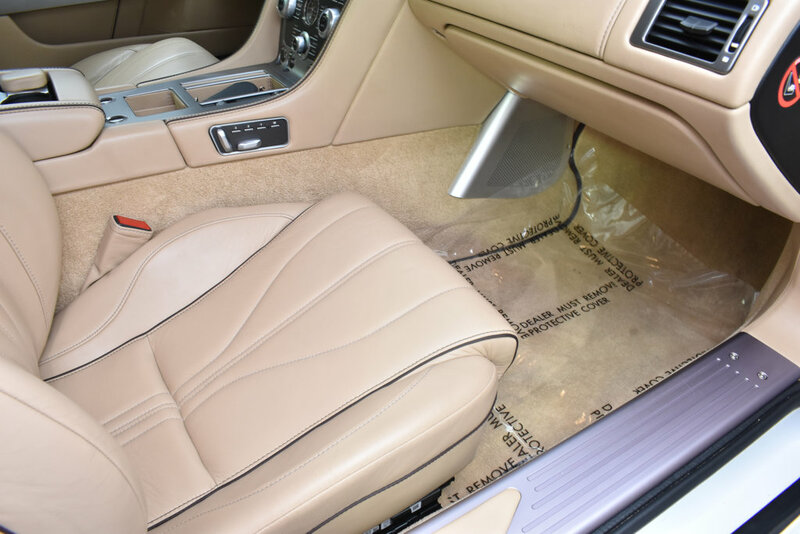 This Virage is Rolls Royce Artica over Sandstorm Leather Interior. 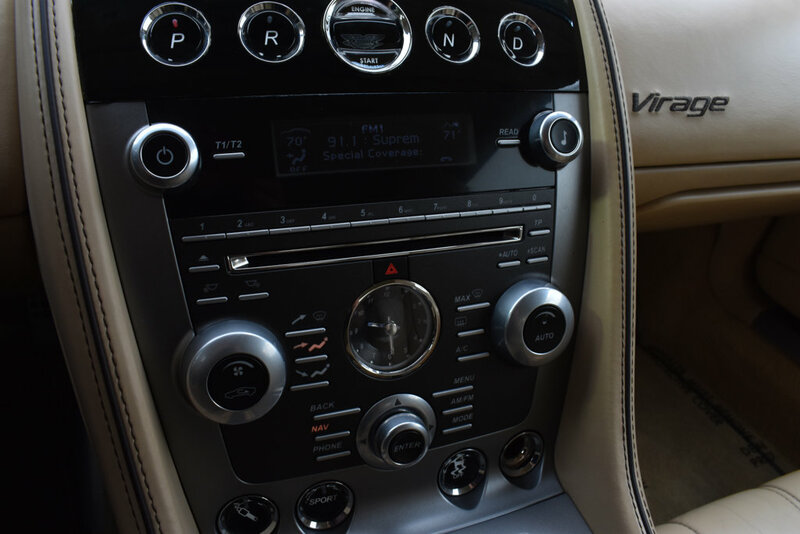 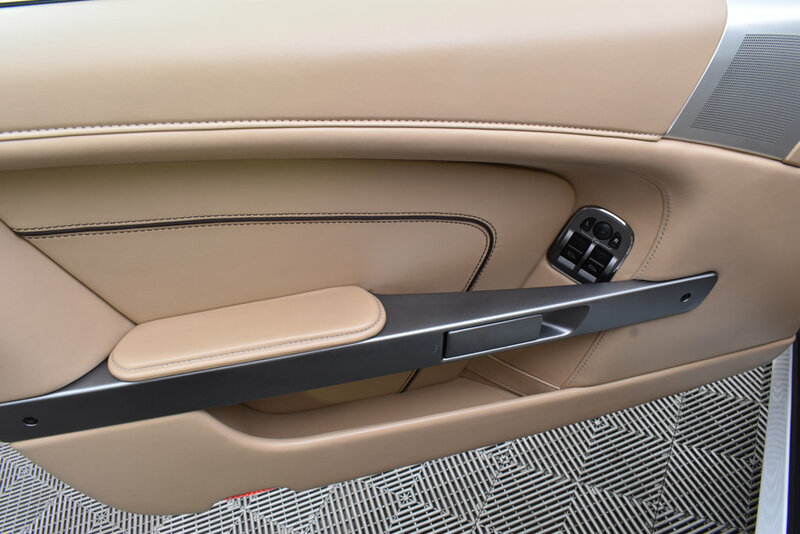 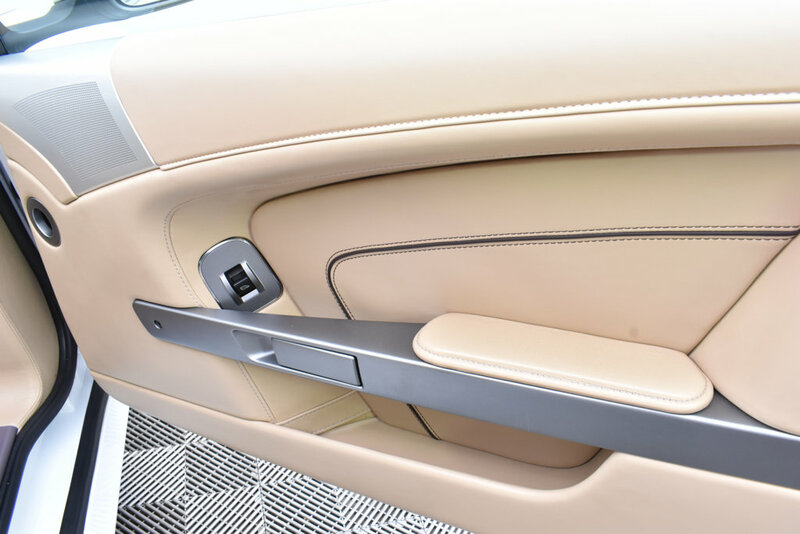 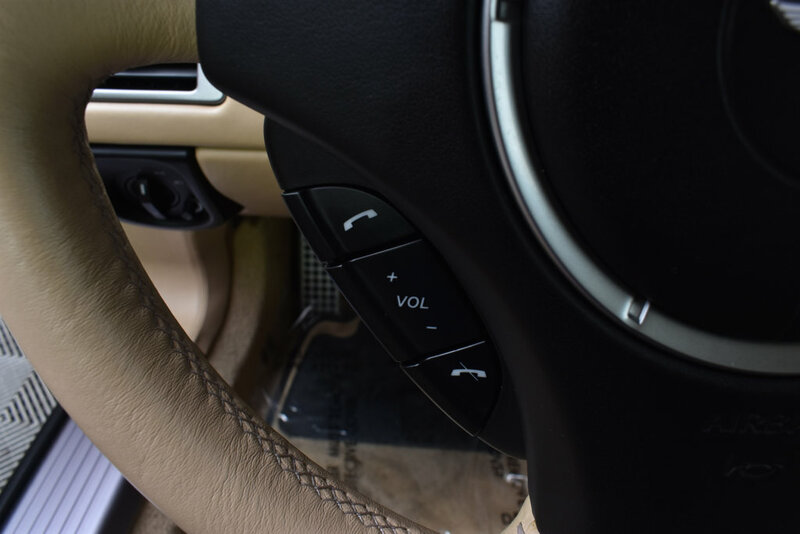 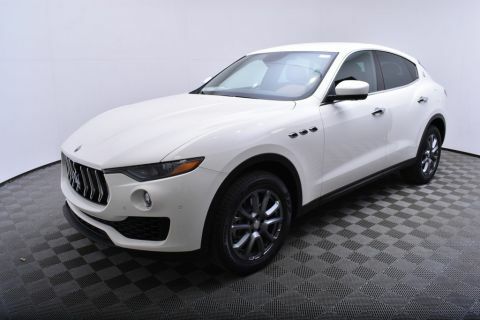 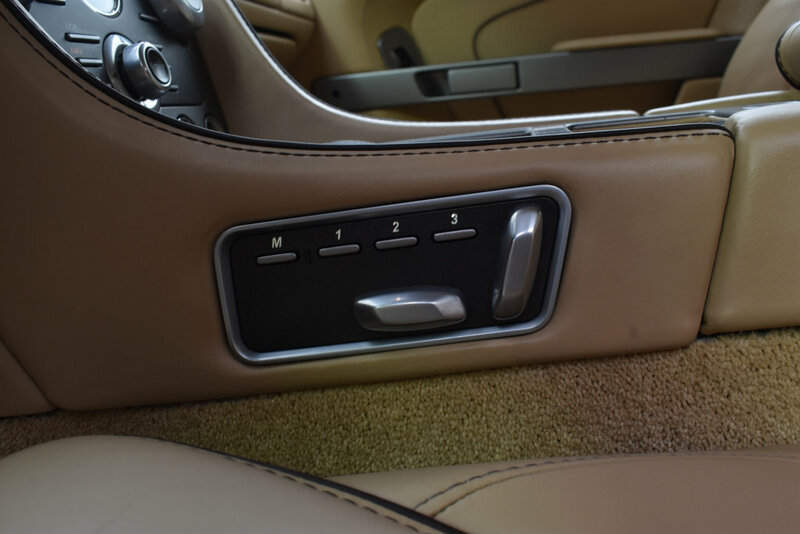 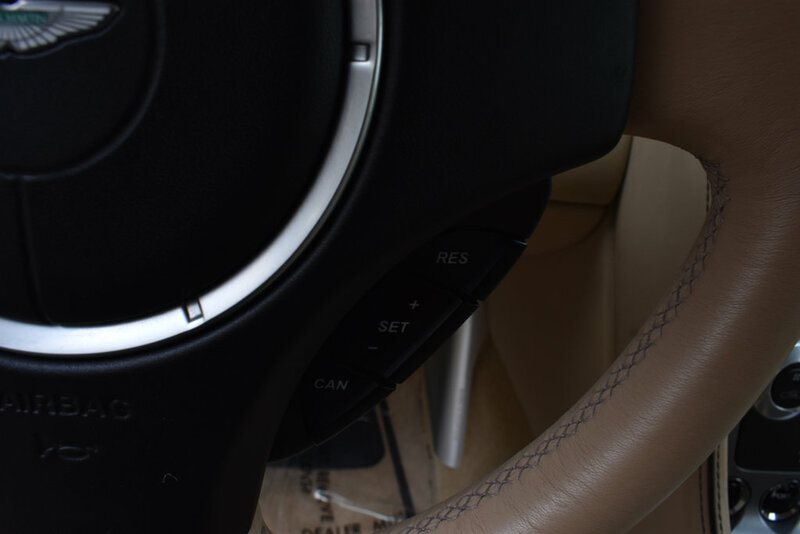 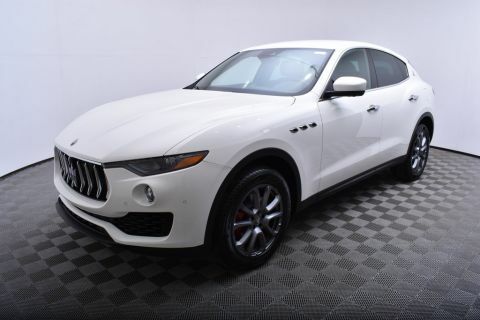 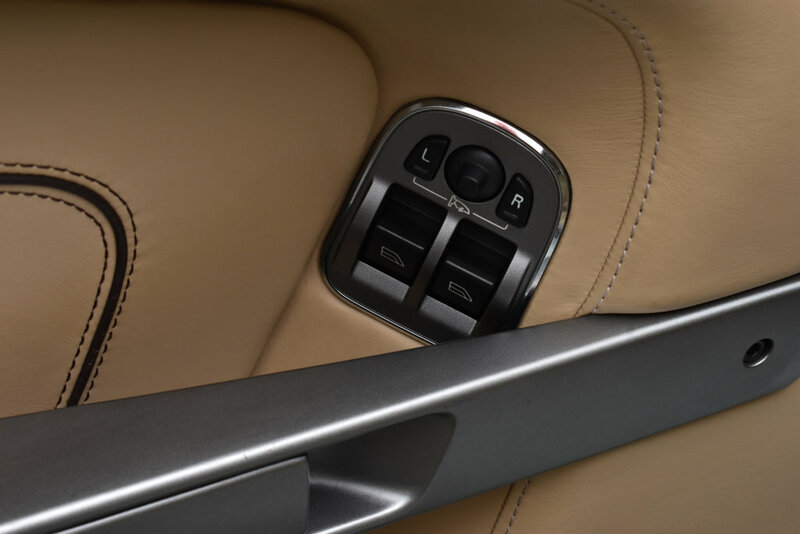 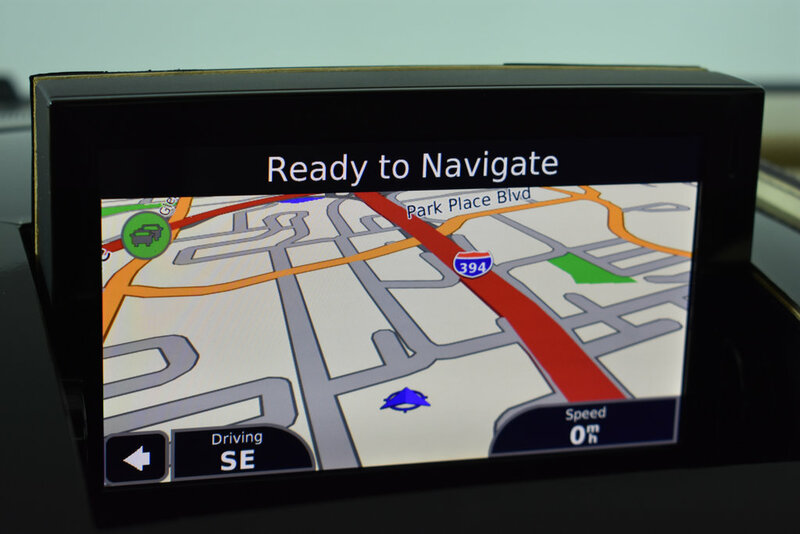 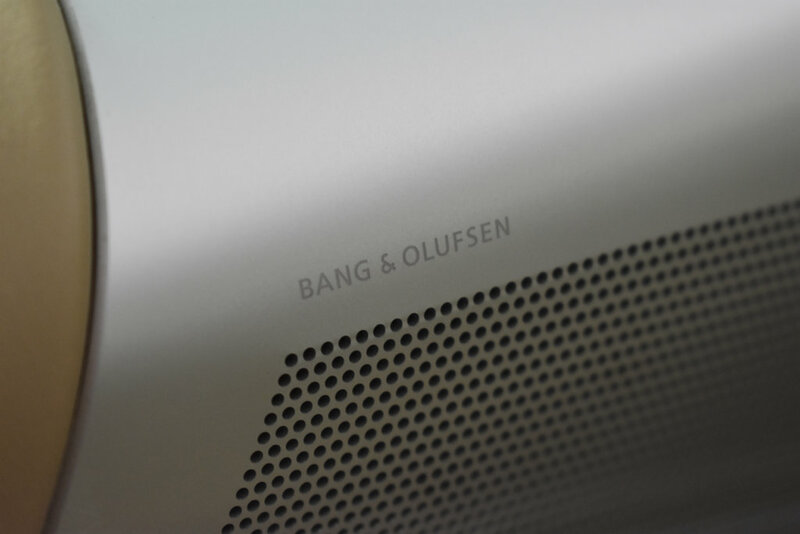 Options include Navigation, Bang & Olufson Premium Sound, Heated Front Seats, Dual Power Front Seats, Front and Rear Parking Assist, and 20 Black Finish Wheels. 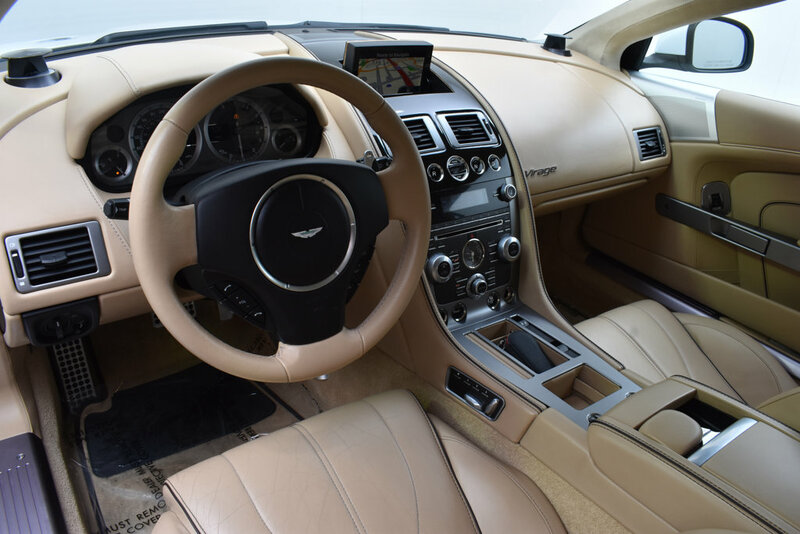 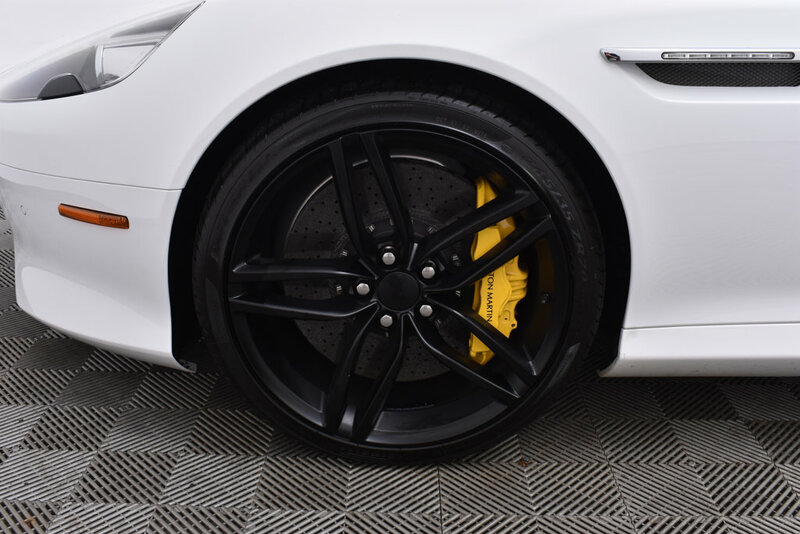 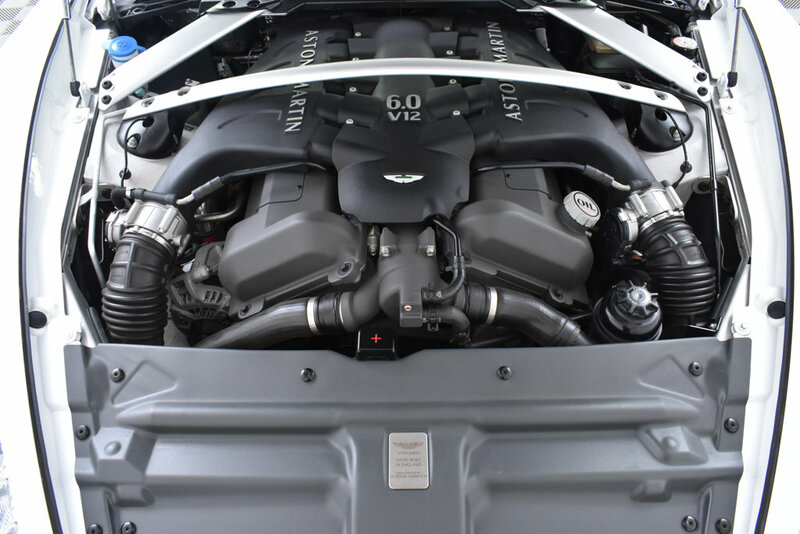 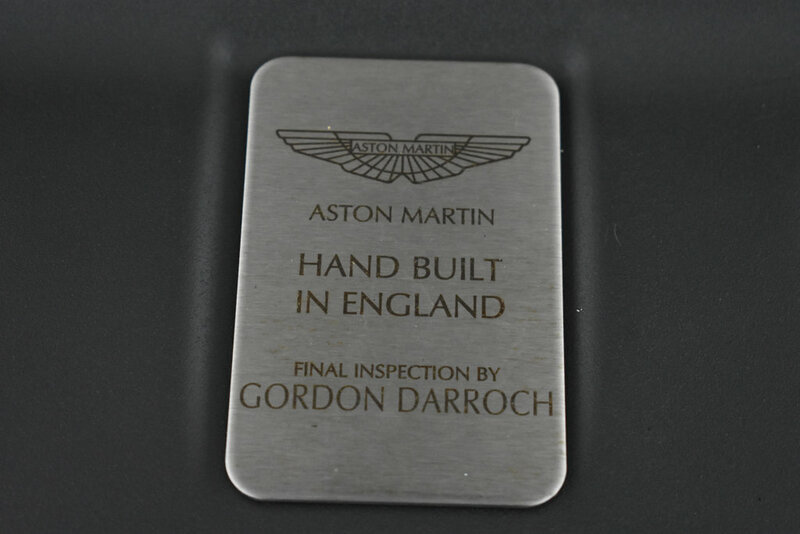 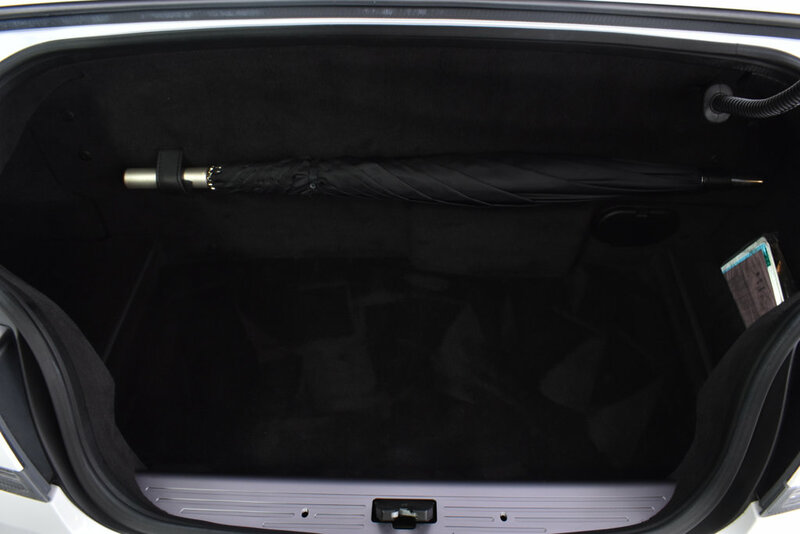 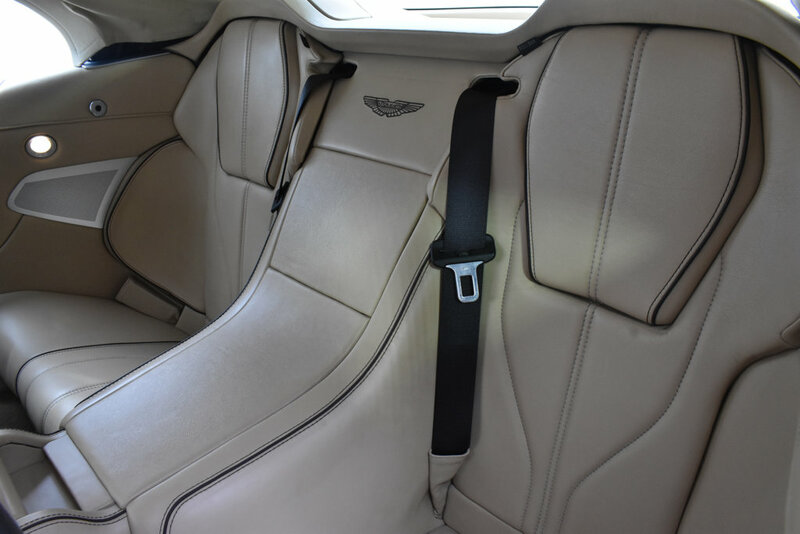 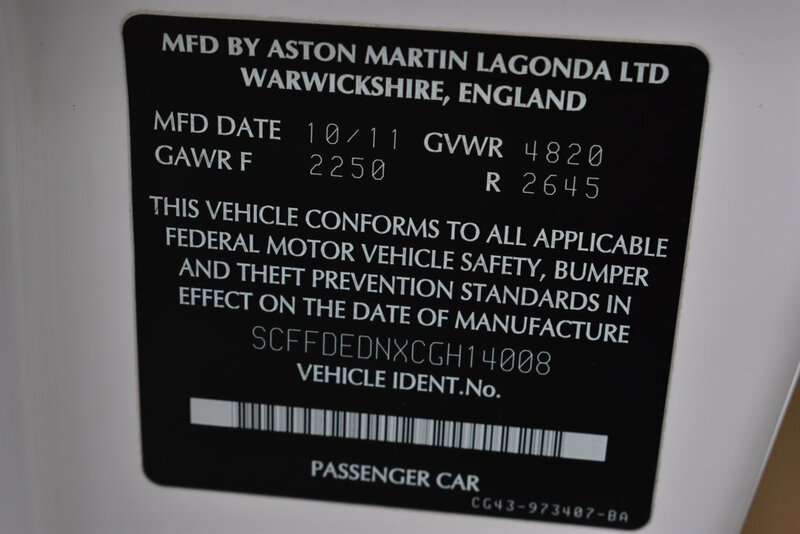 This Aston has been fully inspected by factory trained technicians and is very well maintained.